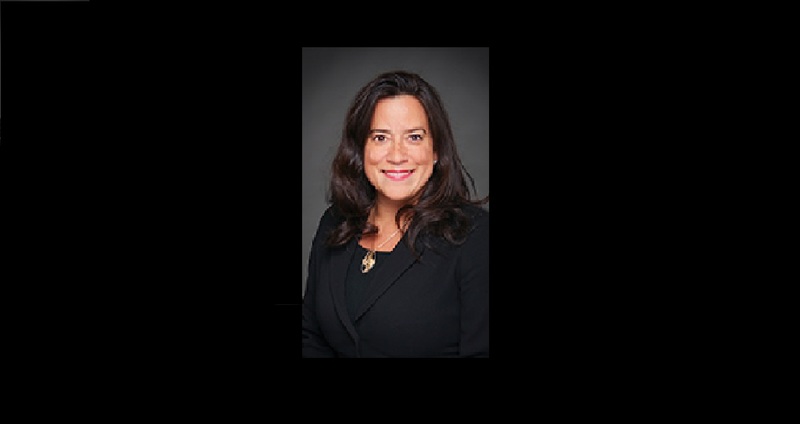 OTTAWA ONT- Jody Wilson-Raybould has been removed from the Liberal caucus. 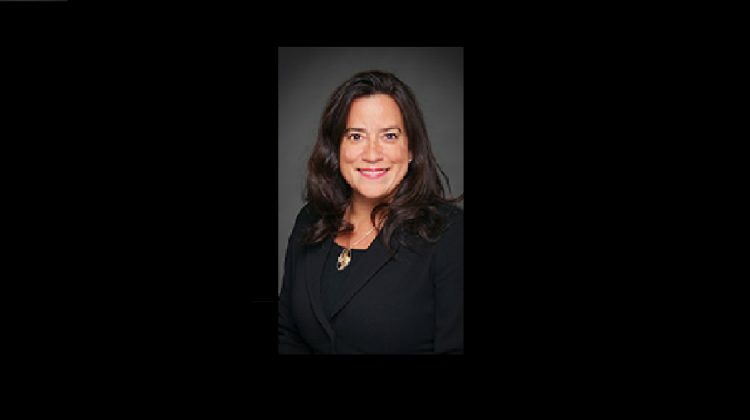 According to multiple media sources, Jody Wilson-Raybould and Jane Philpott have both been kicked out of the Liberal caucus as of Tuesday evening. It happened moments after their fellow government MP’s had gathered on Parliament Hill for an emergency meeting to determine their future with the party. Jody’s father, A former crown prosecutor, treaty commissioner and a BC Assembly of First Nations(BCAFN) regional chief, Bill Wilson, said the move by the Prime Minister was expected. He added that he felt the victims in this were Philpott and his daughter, not the Liberal government. “It’s amazing to me that he has the audacity to try to pretend that he is the one in the wrong in this…Jody was the wrong party… and Philpott were the wrong parties in this, the Prime Minister is a hypocrite,” said Wilson. When asked what the next steps could be for Wilson-Raybould, he said he hopes she runs again. “I hope that she runs again, even if she has to run as an independent, I certainty hope she doesn’t go to one of the other parties,” Wilson added.